Set in the heart of Cornwall, Etherington’s award-winning Farm Shop is filled with delicious west-country products – from jams and chutneys, to ale and gin there’s plenty to choose from. The traditional butchers counter is laden with local and rare-breed cuts, and their skilled butchers are always on hand to offer advice and prepare meat to your specifications. 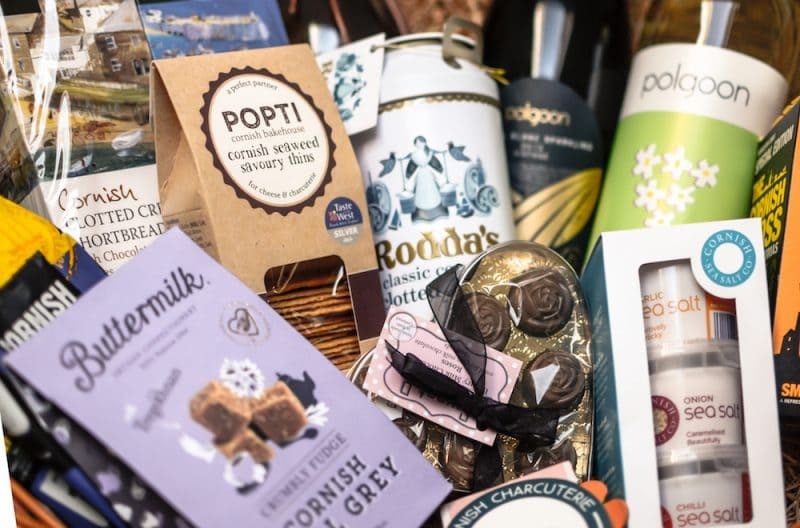 Simply fill out the form below for your chance to win a selection of Cornish products worth over £100 - including Tarquin’s Tonquin Gin, Polgoon Sparkling Wine, Buttermilk Fudge, handmade chocolates and much more! 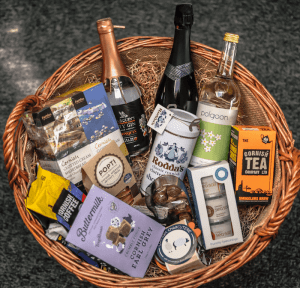 By entering this prize draw, you are agreeing for your personally identifiable information to be used by Brian Etherington Meat Company and We Are Group Ltd. who may use it to provide you with ongoing information about their products and services.